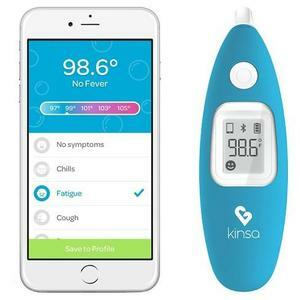 Midway Elementary applied for a grant-type program through Kinsa Smart Thermometers at the beginning of the school year. 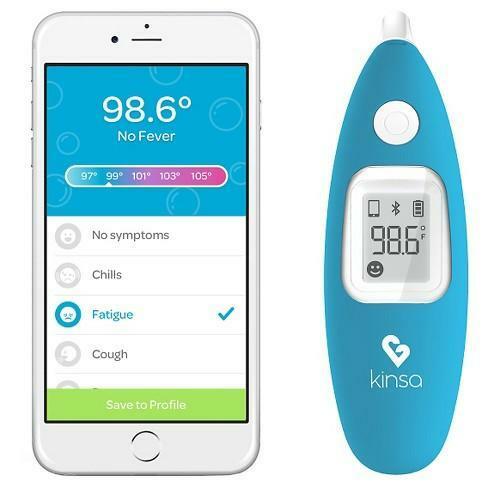 The program allows each staff member and student family to receive a free Kinsa Smart Thermometer and allows access to a private app-centered group that provides updates for parents and staff concerning health related issues at MES. The thermometers work with smart phones to track temperature readings, symptoms, etc. The app has tons of features that make life a little easier for those with access. Out of 11,000+ applicants, MES was one of only 500 schools chosen to participate in the program. In addition to that, of those 500, they are one of the top performing schools as far as participation! What a great resource for these students, their families, and staff! We extend a special "Thank you!" to Nurse Jessica Ariks for her work to make this happen!